Mary Sowell has called Bay County her home since the age of 7, growing up in the Woodlawn neighborhood. After obtaining her degree from Florida State University in Tallahassee in 1981, the former Mary Brown moved back to Bay County. Her background includes Florida Department of Revenue, public accounting, and co-owner of the Americana Beach Motel on Panama City Beach. 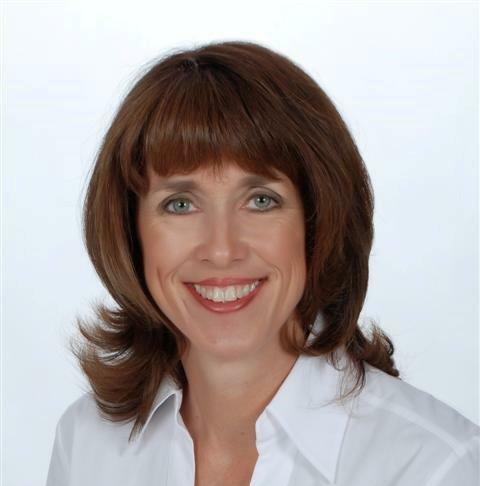 Mary obtained her Sales Associate License in 2006 and joined Keller Williams Success Realty in 2009 to further serve her customers through proven business models. She is married to CPA, Jerry Sowell and has two sons Jerry III (& Nicole), Matt and one granddaughter. In addition to spending time with family and friends, Mary has completed 20 marathons in 20 different states. She serves the Owners Association of Historic St. Andrews, Board Member and Vice President on the Executive Board of Girls, Inc, Mary is also a member of the Council of Residential Specialists, an Accredited Staging Professional (ASP™), the National Association of REALTORS®, the Florida Association of REALTORS®, and the Bay County Association of REALTORS®. She has earned Graduate REALTOR® Institute (GRI) designation and in 2013 the members of the Bay County Association of REALTORS® voted Mary “REALTOR® of the Year”.